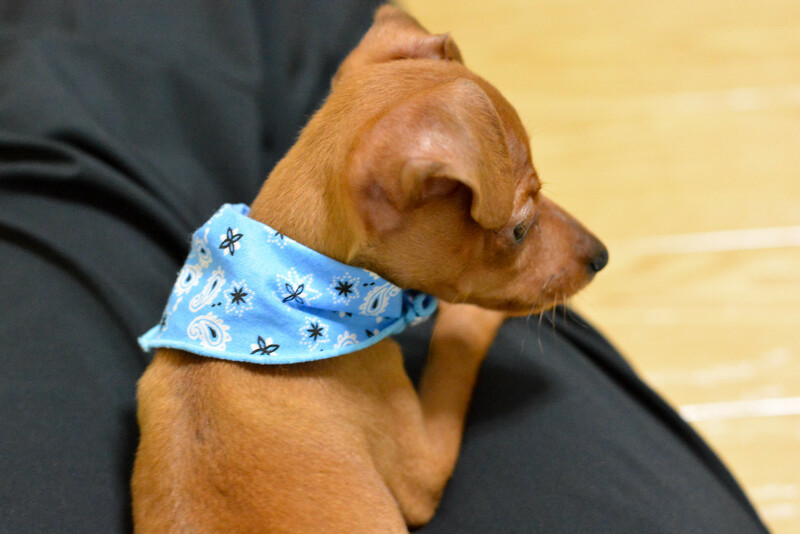 In the pet shop, I got a blue bandana. My Owner is really like this. ← Previous Post Hello, My New World! !